The fall is knocking on the door and we said "Good by" again to the sweet, precious Helsinki. We got to spend almost 2 months there this summer, which means we had time to hang out with family and friends, welcome a new baby-friend to the world, build a kitchen to our summer cabin, and oh yes, see some super inspiring indie fashion!!! 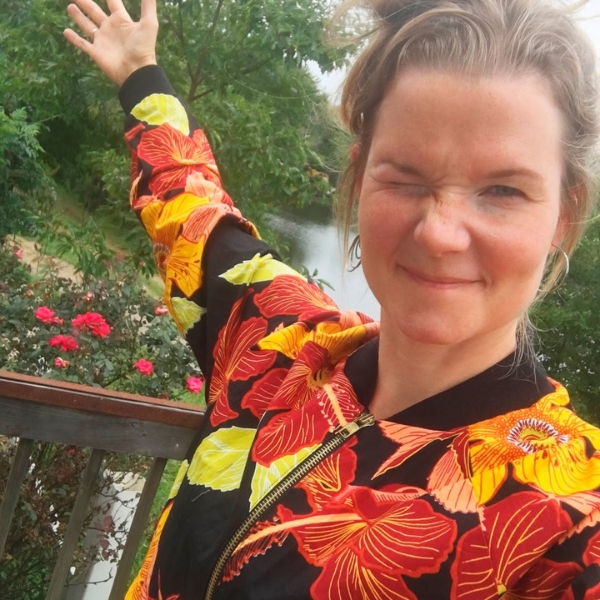 The jacket is by St.Malandra, a Finnish indie business, combining colorful clothing and yoga :) Sounds familiar, right?! 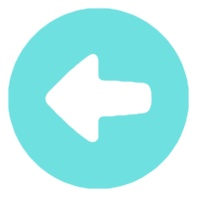 It's so nice to come across some like-minded, friendly and interesting companies, and people behind them. 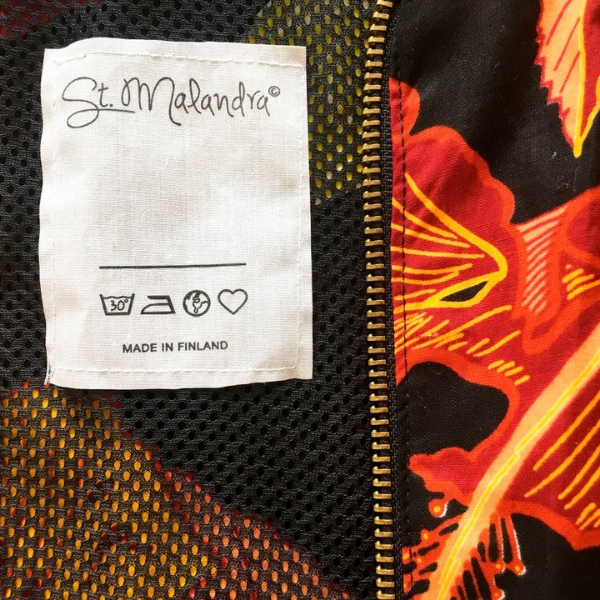 St.Malandra sews everything in Helsinki and gets their material by traveling in different places in the world. They just seem like they want to make the world a happier place, by sewing and selling cool clothes and teaching yoga. Makes so much sense! The theme of my summer, spying on european people (haha, I'm becoming a foreigner!) was definitely prints. Colorful patterns in kids and adults clothing, crazy leggins with asymmetrical prints and different colorful prints combined together. 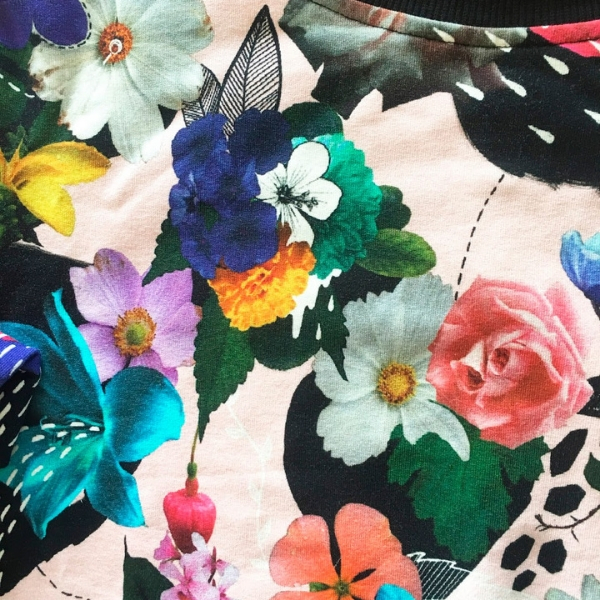 The amazing flower pattern below is by Uhana Design, another Finnish company manufacturing their clothes in Europe (in Finland and Portugal). This is the pattern that has gotten so much inspiration in me that I can barely wait until I have time to draw and draw and draw, and then do some sweet photoshopping! 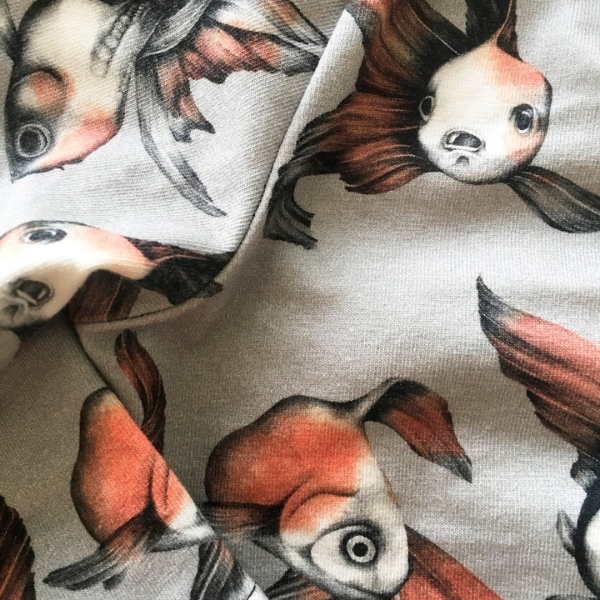 The fish pattern is from a baby shirt made by Vimma Clothing, a Finnish company making mainly baby and kids clothing, with some extremely nice pattens. It so happens, that while having brunch with some friends in Helsinki, I learned that a friend works as one of their designers. 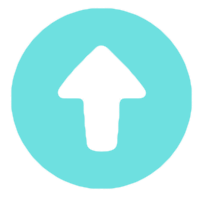 And according to her, the lady behind Vimma is a super sweet person - always smiles and sends really happy and motivating emails. And she has 6 (!) kids. Cheers to that!! !